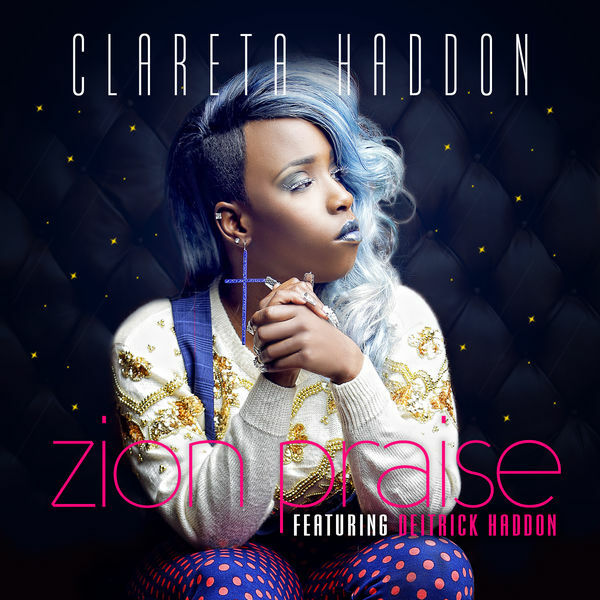 Clareta Haddon has not limited herself to just being an incredible vocalist born into the world-renowned gospel musical family “The Haddon’s.” She’s a gifted writer, producer, actor, evangelist and that simply compliments her artistic expression as a singer! Check out ‘Zion Praise’ - an infectious reggae tune featuring international Gospel artiste, Deitrick Haddon. The new single by burgeoning singer-songwriter Clareta was premiered sometime this month. Feel free to download and vouch for its quality.